What’s Summer without a great Aussie BBQ! This beautiful time of year just begs for outdoor entertaining and the backyard barbie is usually front & centre. But what BBQ should you choose for your Outdoor Kitchen? 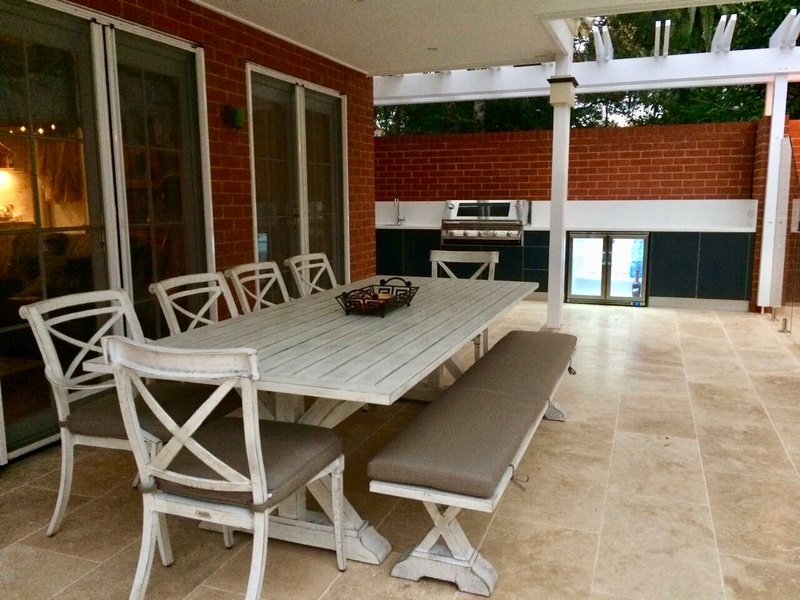 You’ve planned your outdoor kitchen and spent hours deciding on layout, cabinet colours and bench tops. But what about the BBQ? It’s definitely one of the most important choices you’ll make so you want to make sure you get it right. We supply BBQ’s with all of our outdoor kitchens and have showcased some of our favourite picks below for their aesthetic appeal, performance & durability. 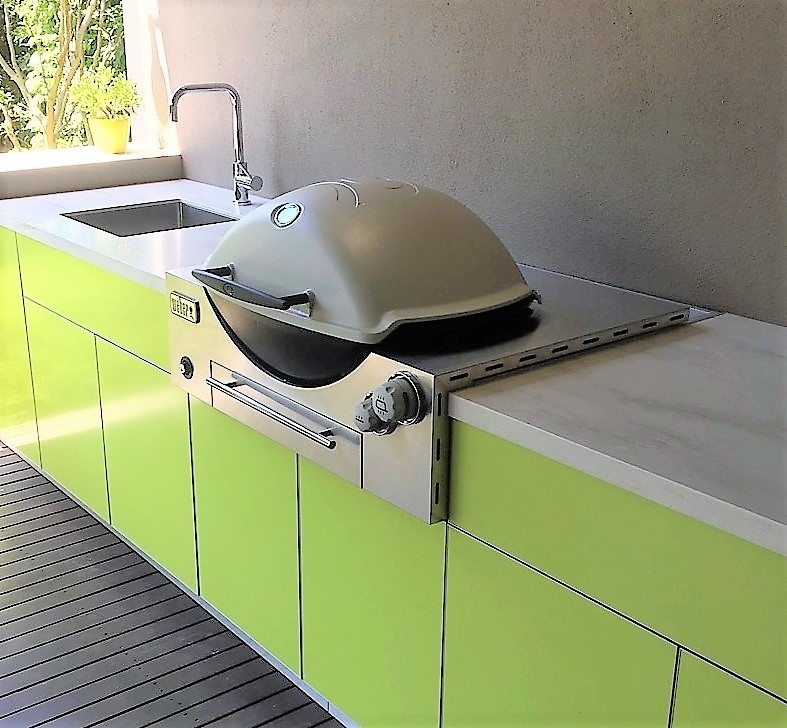 The Best Performing Outdoor Kitchen Bench Tops! Deciding which colour to choose for your outdoor kitchen cabinets can be tough! There’s a lot to choose from. What’s going to look great? What isn’t going to date? What will the whole family love? From classic white to contemporary shades of grey and loads in between, choosing your cabinet colours can be tricky. We’ve studied the sales data and listed below the Top 8 Colours our customers have chosen this year. Which one is your favourite? Designing your Outdoor Kitchen begins with the most important step of all…deciding on the location. 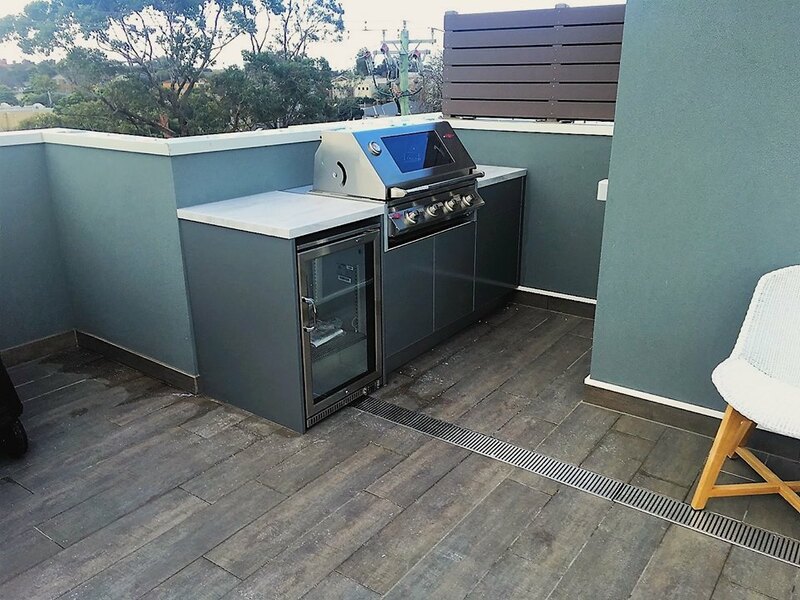 Many home owners get so excited about their new BBQ and Outdoor Kitchen space that they forget to spend a bit of time really considering the best location. A poor location decision can lead to a lifetime of frustration and regret. Get the team from LimeTree Alfresco out early in the process to help from the beginning. The basic requirements of any outdoor kitchens are pretty well known to most people. 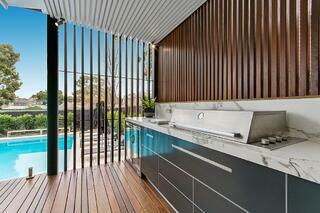 Especially in Australia, its commonplace to have some kind of barbecuing area out the back of most peoples homes. However, we've seen a lot of people forget that your outdoor kitchen holds much more possibility than just a good barbecue and maybe a fridge. When designing a custom outdoor kitchen, all the alternatives available can be lost or forgotten in the process with some easily overwhelmed with too many choices, to others simply not knowing about an option all together. So we're beginning a series of things both common and extravagant to bring light to some of the things available you can have in your own alfresco if you decide to go the custom route. Try to visualise how you intend to use your Outdoor Kitchen and ask yourself lots of questions. A great start is; How often will I be using my Outdoor Kitchen? This will determine what inclusions you require, the space you need and will get you thinking more about detail. When you're at the beginning stages of designing an outdoor kitchen, it can be difficult to create a clear picture of what best fits your home and your lifestyle. 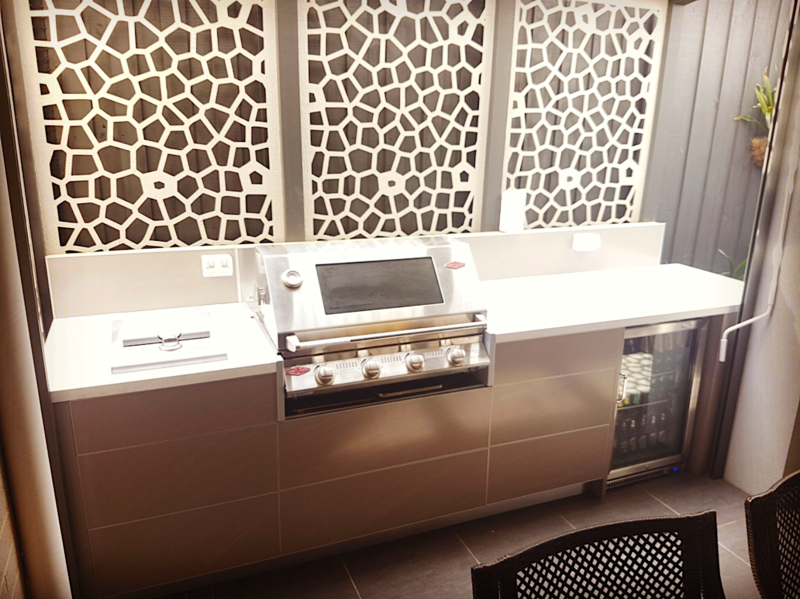 When you're working with an outdoor kitchen specialist, they will be able to work with you and create a 3D rendering of your outdoor kitchen to give you a much better understanding. We get asked quite frequently for some design tips, some inspiration of what we have seen before and knows works well together, not just in function but also in appearance. This post is only a few of the projects we have done. 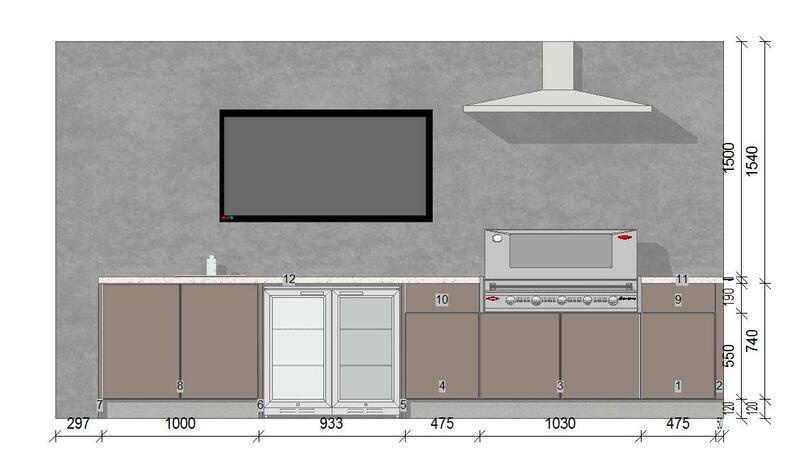 Listed are the materials used and we have included links to the appliances within each kitchen if you would like to know more or include it into your own design. Keep in mind this is just a few of many. If you'd like to see more, we regularly update our Facebook follows with recent projects and plenty of design and outdoor inspiration to take your outdoor entertainment to the next level. If you want to be in the know first, make sure to go over there and like our page. The overall maintenance of your outdoor kitchen is something to think about before committing to certain materials and appliances. What you're willing to commit to and the amount of effort you're able to fit into your lifestyle can affect your choices. 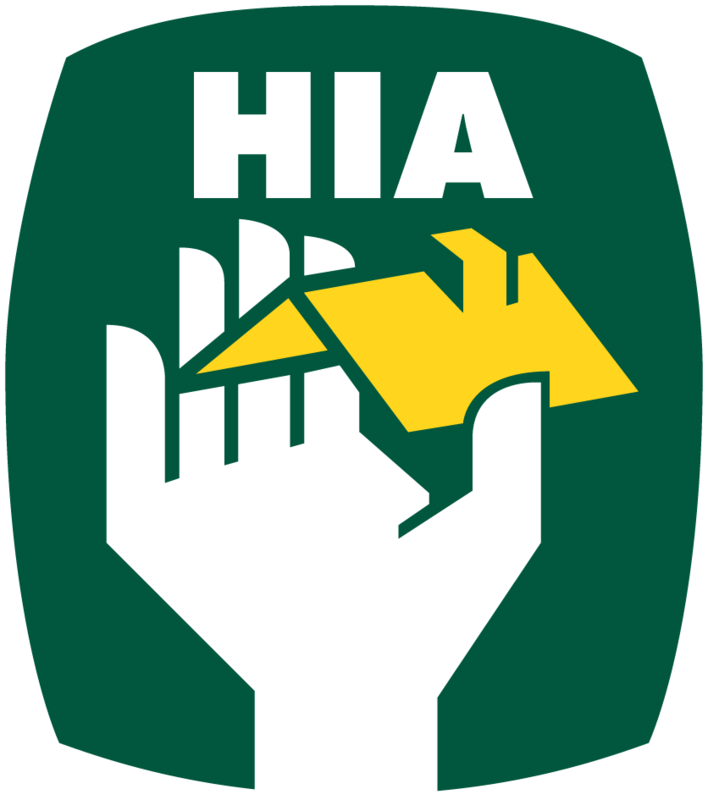 Bench tops, barbecues, fridges, and more are covered here, along with some of our recommendations. From general cleaning to the warranties and qualities of the appliance/material that will affect what will be required in order to maintain it's performance and overall look. Are wood fire pizza ovens worth it? The answer to this is yes and no. There's an undeniable quality in having a wood fire oven, that much is undisputed. 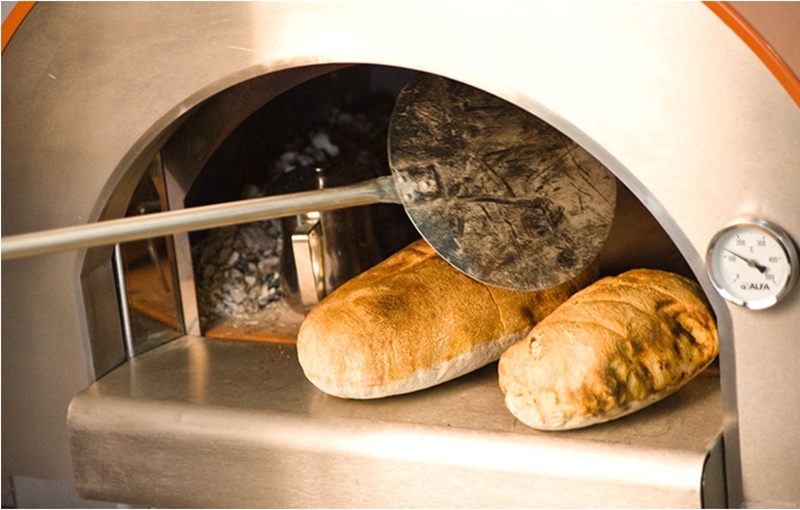 The sight, sound and warmth of a wood fire oven is an experience in and of itself. A unique cooking experience that offers mouth watering results for many years to come. Of all the wood fired ovens available in the market, how will you know which model will meet not only your requirements but also your expectations? This post will be an ultimate guide. A breakdown of what exactly goes into owning a wood fire oven, from start to finish and everything in between. Its our hope that in all this information you'll have what you'll need to answer your questions and find out if a pizza oven is right for you and your outdoor kitchen. Outdoor Kitchen Cabinet Doors: A Breakdown of Materials and Colours. Cabinets can be a pretty time consuming part of designing an outdoor kitchen. Especially colours, colours can end up being the thing that causes the most delays to your entire kitchen. And for good reason. The overall aesthetic is heavily influenced by what your most prominent colour is. Beside your bench top, your cabinets are the biggest source of colour. In this post we’re going to talk about the different options available for your cabinet doors, for some inspiration and information. A quick tip when reading this post: in the industry when you hear someone talking about an insert in regards to a cabinet, they’re referring to the material you see on the door. The material that makes up the door (minus the frame) is called an insert. Behind the LimeTree Team are a bunch of people who love to spend time outside around an Outdoor Kitchen with people we love. Cooking & relaxing with a cold drink or two. From the Old Mans secret BBQ recipes to getting our frothy chilled to perfection, we've gathered quite a few tips and tricks in our time. So we have started this blog to pass on what we know and what we continue to learn. Design - Construct - Install - Enjoy.